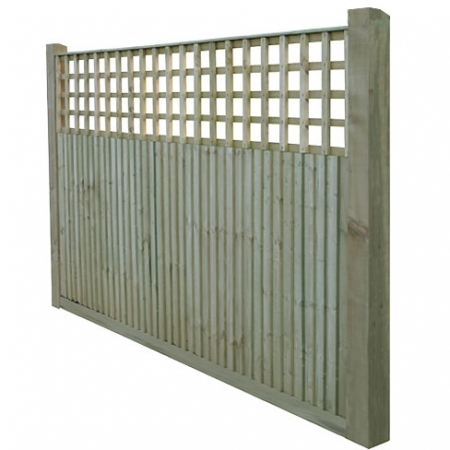 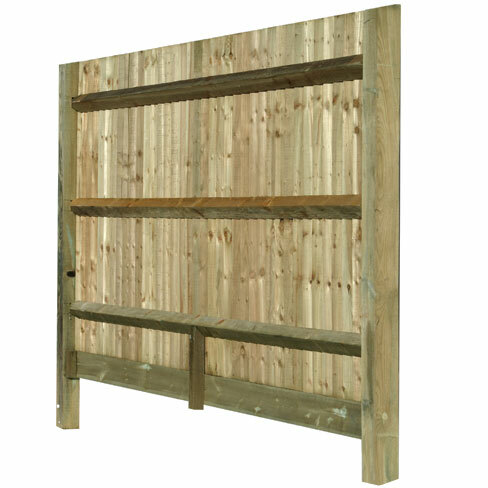 The Tate Fencing standard closeboard Fencing bay comes with 100mm x 100mm posts supplied as standard with a back weathered tops. 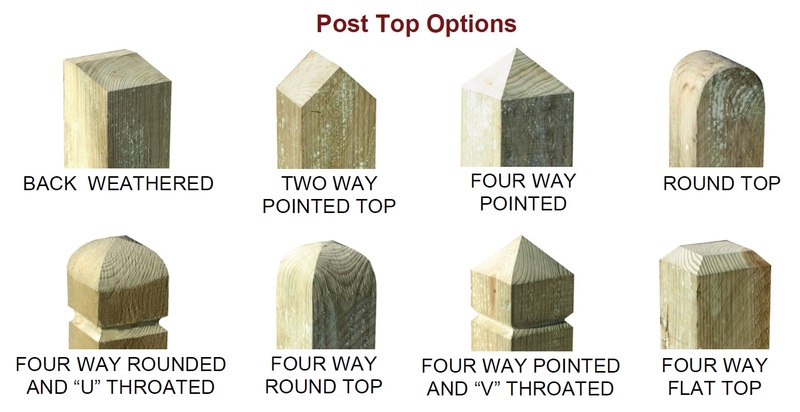 The posts are pre-morticed with holes to accept the ended arris rails. 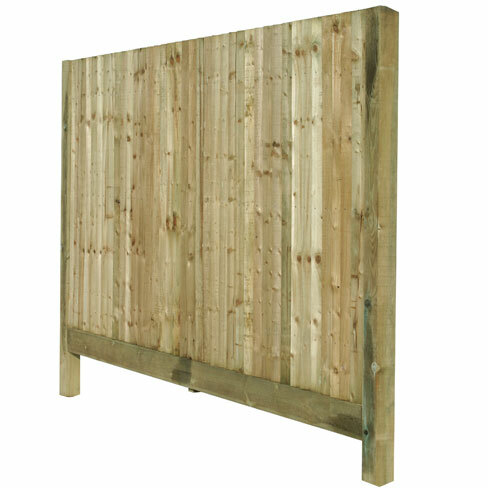 This provides a very strong frame for the feather edge boards to be attached to construct the closeboard fencing. 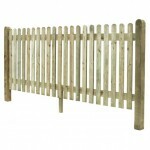 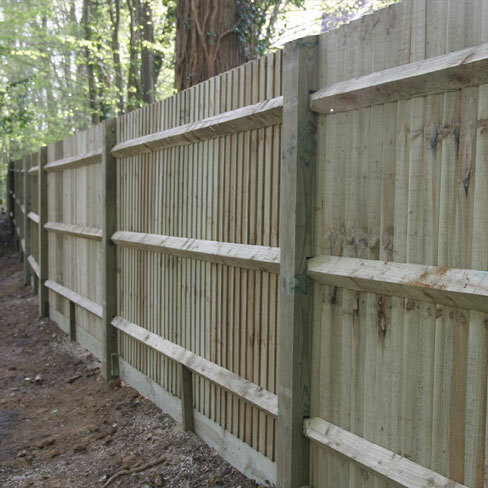 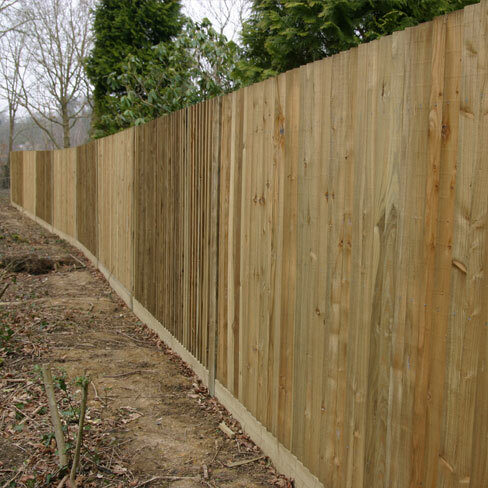 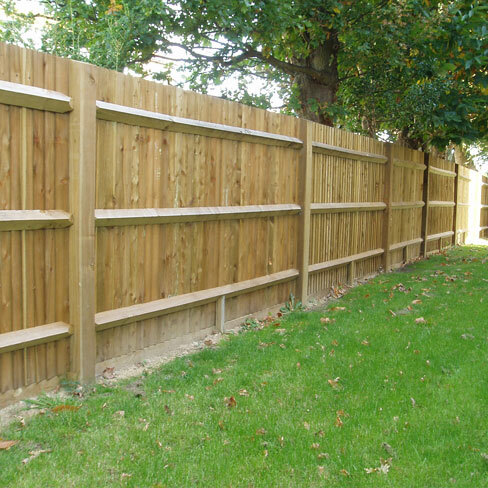 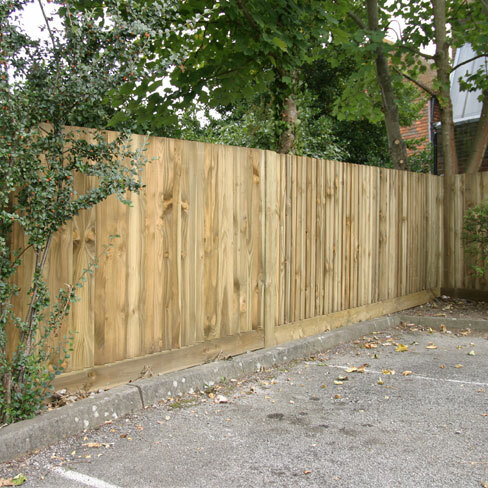 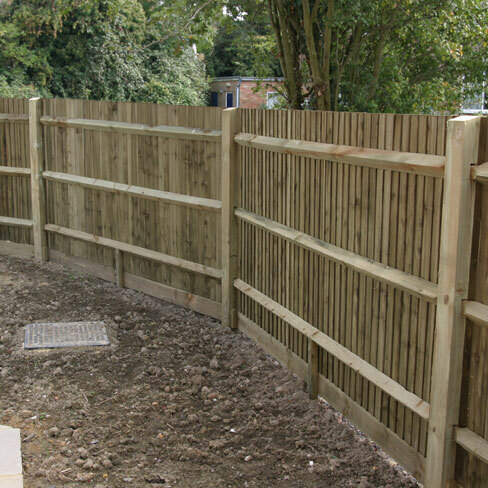 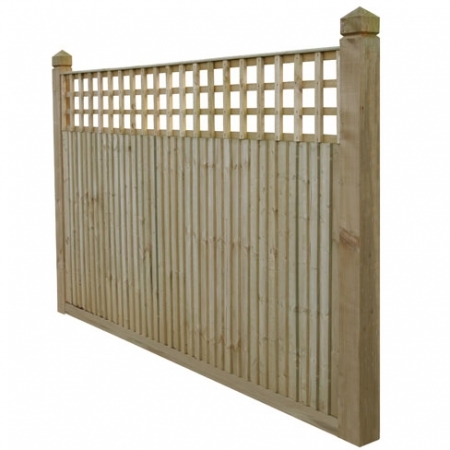 For additional durability the standard close board fencing bay comes complete with a gravel board that fits at the base of the fence. 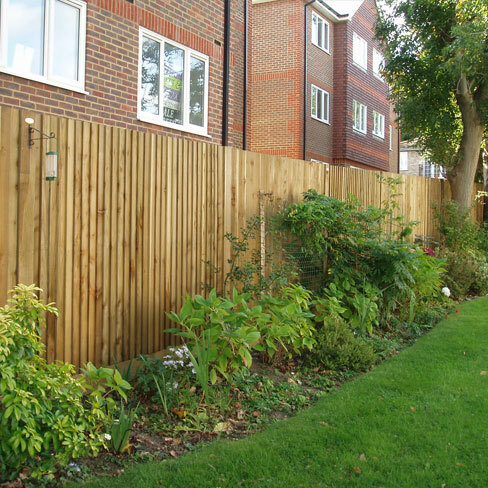 All heights specified include the gravel board. 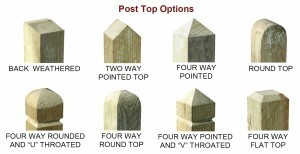 Other post tops are available to order. 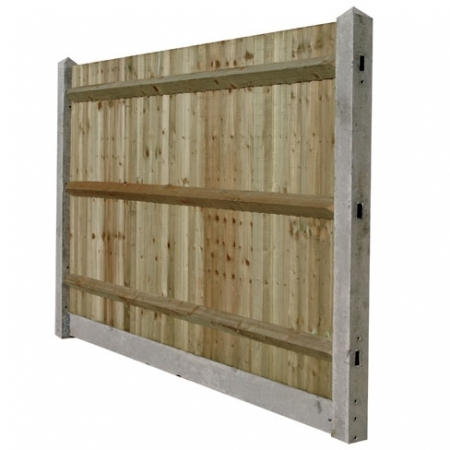 Upgrade to 100 x 125mm larger section posts, available at an extra cost.